Okay friends, this supper was REALLY REALLY good! Like, I was surprised how much we loved it considering how simple it was to throw together. All I did was put a chicken spin on Andrea’s Pulled Pork and dinner was done! Bright, colorful, flavorful BBQ Chicken Rice Bowls. And pssssst: we used brown rice with ours but you most certainly could use white rice or another grain (quinoa would work too!). Make it your own! In your slow cooker, place your chicken inside. Pour your soda on top of it and cover and cook on low 6 to 8 hours or on high 3 to 4 hours. When you’re ready to eat, remove the lid of your slow cooker and pull out the chicken and place it in a large mixing bowl. Take two forks and shred it up. Stir in as much of the BBQ sauce as you like and stir in your corn. Take each serving bowl and add about a cup of rice to each one. Top rice with your BBQ chicken and corn mixture. Then, top everything with diced avocado and chopped green onions. Serve. That’s it! 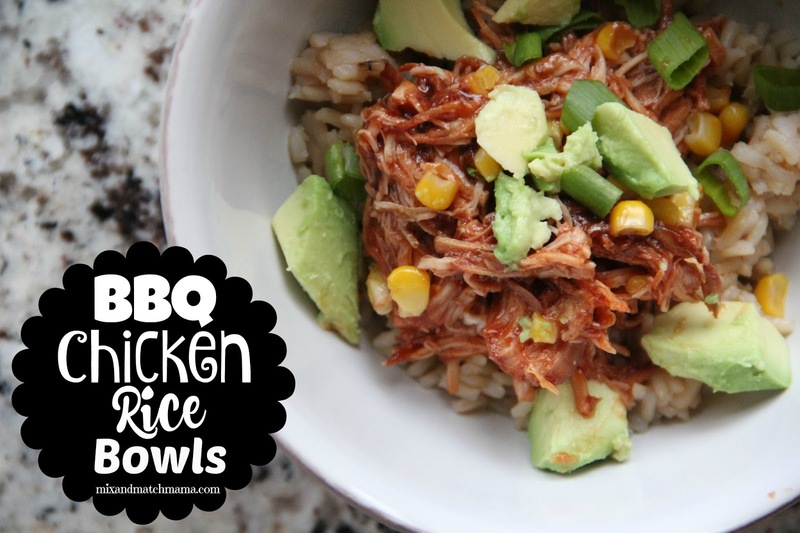 The rice, the chicken, the corn and the creamy avocado…it was perfection in a bowl! 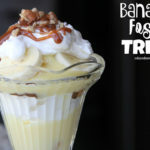 This looks delicious, and I love that it's something a little different!! Can't wait to try!! This is going in my meal planner for next week! Sounds delicious and so simple. I have some shredded chicken in the fridge that needs to be used up. I had already cooked it in the slow cooker. I'll just add some bbq sauce and create these yummylicious looking bowls. It's what's for dinner at my house today. Thanks for the great idea. Hi Shay! I made your Mexican Meatballs for dinner last night and they were so good! I'll be making them again and again. Made this tonight and it is amazing! I added some cotija cheese to mine for a little salty tang. Delicious! I have it in my crockpot right now!!! It was easy, delicious and even fun to eat. I set it up as a make your own bar. I added shredded cheddar too. The family loved it. Thank you! These were AWESOME! My husband loved them so much! Thank you! I;m making this for dinner tonight! In the crockpot, and I can't wait to try this simple meal! This is a delicious take on the boy scout classic, cola chicken that's made in a Dutch oven. Not only is this going on my weekly plan but I'm passing this on to my Scoutmaster husband. Thank you!! Sweet Baby Ray's now has a Hawaiian BBQ sauce! I'll be trying these chicken bowls with that tonight. Yum yum! Any excuse to use Sweet Baby Rays! 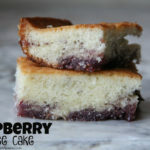 We had these for supper tonight and they were a hit-husband and I both had seconds! Thanks so much for the recipe! Going comment crazy after trying a lot of new things this month 🙂 This is my new favorite meal. I've already made it several times! I love the warm rice and chicken with the cool avocado and yummy BBQ sauce. So easy and such a hit!